Learn how to do market your website via SEO from the beginning to the advanced with some of the top names in the industry. We'll go over some of what Carolyn saw at Pubcon, talk about last minute advice for your ecommerce site, and continue on with our list of linkbuilding ideas. 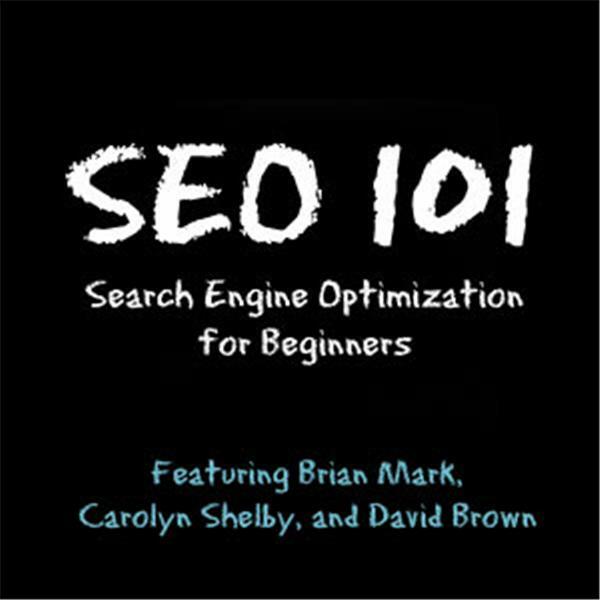 Learn the basics of SEO each week with industry experts and special guests.